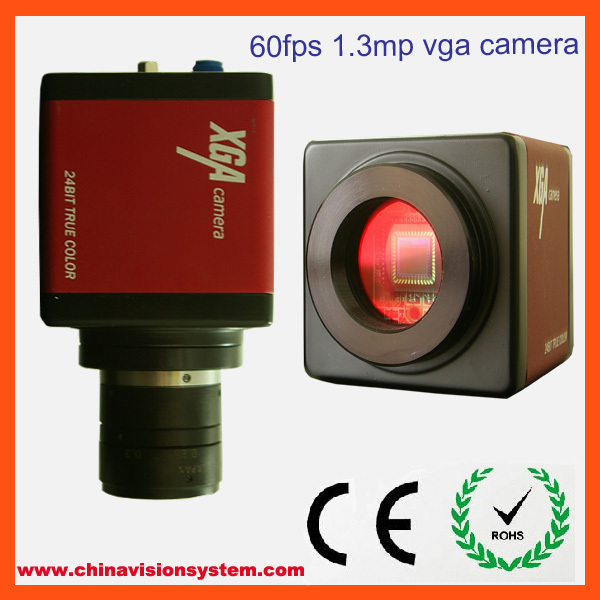 Since most camera and lens is C or C mount, so users can choose the camera by youselves according to the request. 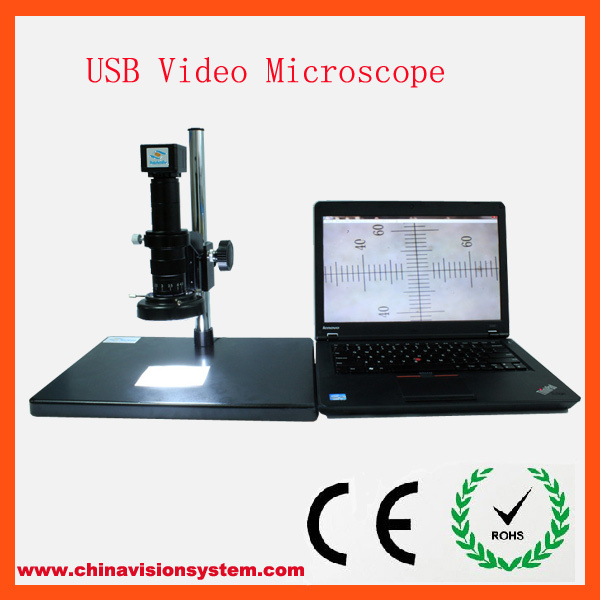 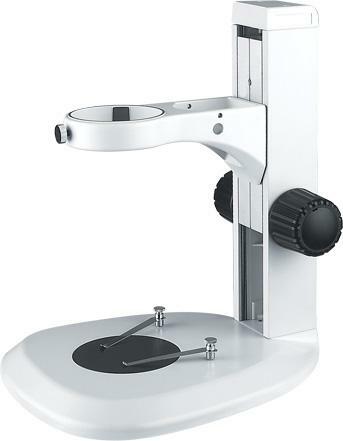 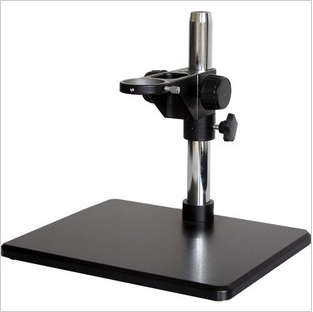 For example, you need measurement function for PCB inspeciton, you can choose one usb output camera and our zoom lens RT0745. 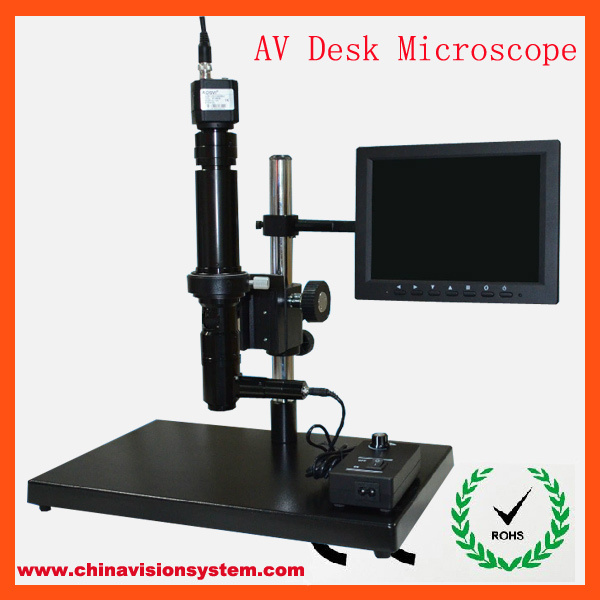 And for most usb camera, we will supply a free measurement software to you. 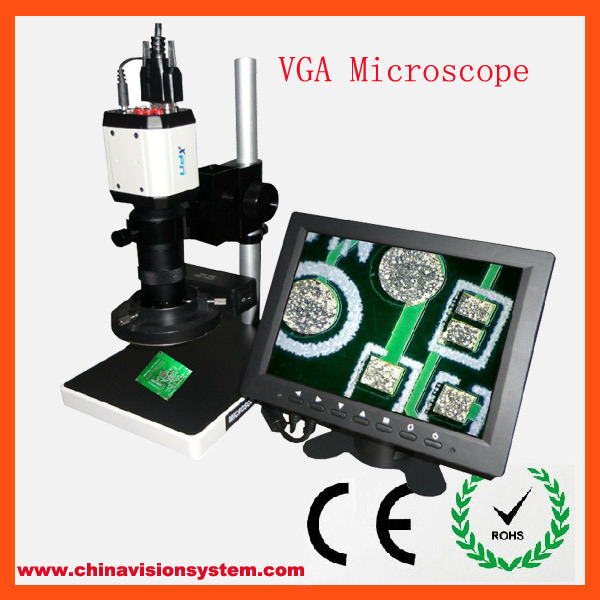 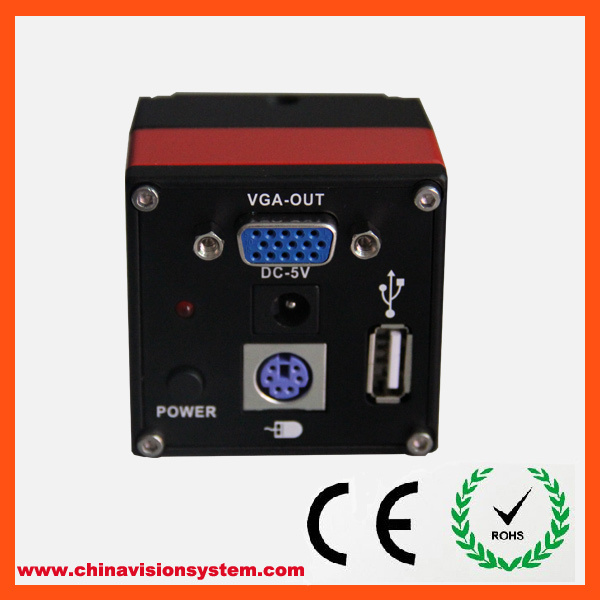 And if you don’t want to use a pc, you can choose a VGA camera and zoom RT0745.